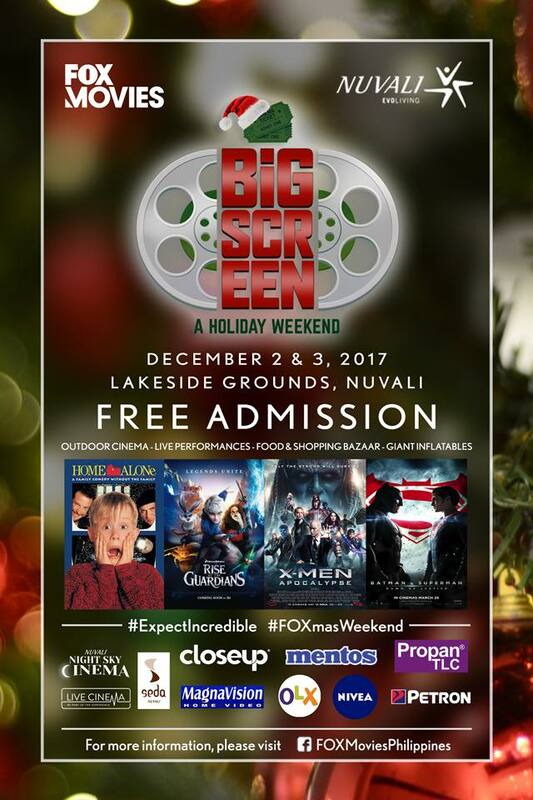 Gather your family and friends, classmates and the whole barkadas and spend an entire eventful day as Fox Movies Philippines presents Big Screen - A Holiday Weekend on December 2 and December 3 at the Nuvali Lakeside Grounds in Santa Rosa, Laguna.  EXPECT INCREDIBLE happiness and pure Yuletide joy for 2 days with an interactive outdoor movie screening of 4 of your favorite blockbuster movies. There will also be live performances by 2 popular bands IMAGO and AUTOTELIC, an inflatable play park provided by Slidefestph will also be made available to kids to keep them occupied while parents and adults can busy themselves with the numerous food and shopping bazaar. There will also be games and lots of activities like the Wacky Obstacle Run - Obstacle Arena Edition. All of these are all FREE. Everything is presented by FOX Movies Phillipines for free. Secure your slots right now by registering at www.bookeo.com/foxmoviesbigscreen to access the fast lane in the registration area. Have a grand time and see you there! Fox Movies Big Screen - A Holiday Weekend is hosted by Fox Movies Philippines and Breakout Philippines.